Was raining crazy hard today so did not go to gun club I did drive up my local mtn and ran my dogs though so I took the 450 BM with me. I had installed a Leupold VX2 2-7x33 LR reticle scope so my main desire today was to sight in the scope used my 240gr XTP-Mag LilGun loads. I have removed the muzzle brake this little cannon has a bit of recoil no I'm not recoil shy I shoot a 300RUM & 375RUM and 4 different 45-70's scope is now zero'ed at 50 yards but plan is to use the 225gr FTX and 250gr FTX out to 250 yards. I just loaded 10 225gr FTX with 34grs AA#9 looking at a reduced recoil load for my wife to shoot I'll try them out this afternoon if it stops raining. My club has 4 40' shipping containers side by side and two deep when they first put them in muzzle blast was crazy loud they have now installed thick insulation so no more issues. I live in British Columbia, Canada so may encounter T Rex well bears anyway we have lots of black bears appr 320,000 this is appr 1/2 of Canada's entire black bear population we also have a lot of grizzlies the anti's won't admit it they emotionally spew less than 10,000 but those in the know know there are over 30,000 we just had a change of government that emotionally to give back to their socialist voters agenda banned grizzly hunting so there will be far more in a couple years. Great info thank you for posting. I have used the 200 and 225G and the 250g Once on deer. But never in the 450BM. 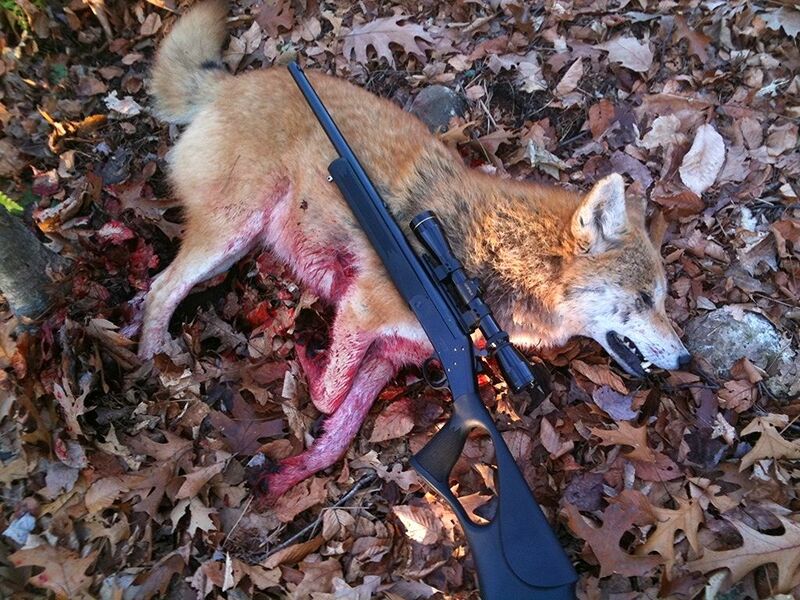 I have been shooting them in my 454 rifle. The 200 is FRAGILE!! 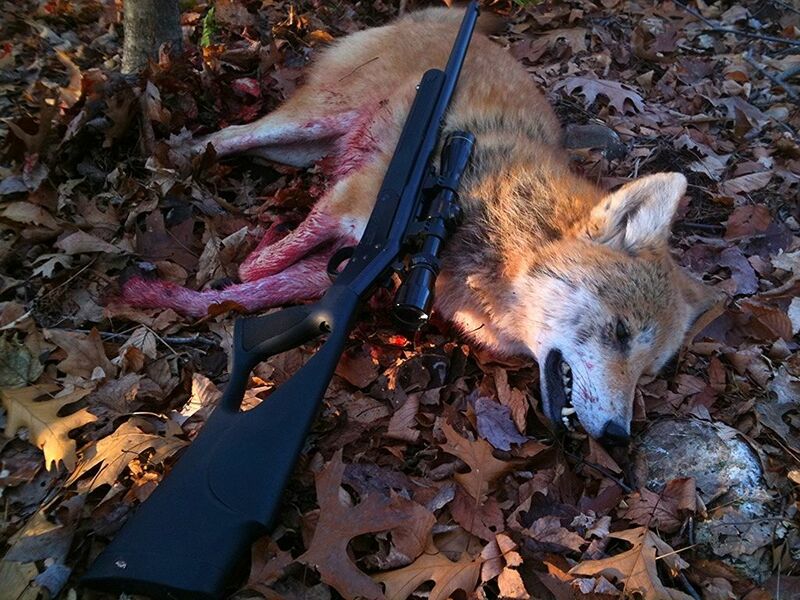 I had one blow up on a 50# coyote! Entered broadside right on the shoulder at about 1850 ish FPS turned inside the body and exited the sternum. I have sworn off these on big Game. I do not know how on earth this is built for the 460 S&W! The 225 is a darn nice bullet in the 45LColt and at moderate 454 velocities of say 1600 ish fps. Penetrates well, expands as you expect and simply works well. Its a favorite. The 250 was not used much as I had to roll a cannalure in them so I could get a firm crimp in the 454. But I did shoot one good sized buck 180 ish # and did not recover the bullet thru the front shoulders. I also used the old PTX 250g bullets in the 454 with success. I am interested in some of the muzzle loader bullets in 451/2 that can be used in the 450. Just a FYI, Those 300g FTX on sale again at Midway! cwlongshot wrote: Just a FYI, Those 300g FTX on sale again at Midway! Bide your time on those. That's not much better than regular price. Lately, they have been starting their "factory seconds" off high, to get the eager beavers. Once they don't move, they cut the price each week until they do. Didn't use to be that way but they got wise to another profit center. Thank you... I had a couple other things I needed so I grabbed another 100 pcs. Ill watch them. Thank you for the in depth look at these bullets. I'm new to the 450 Bushmaster world but I want to start reloading and develop my own load for hunting.